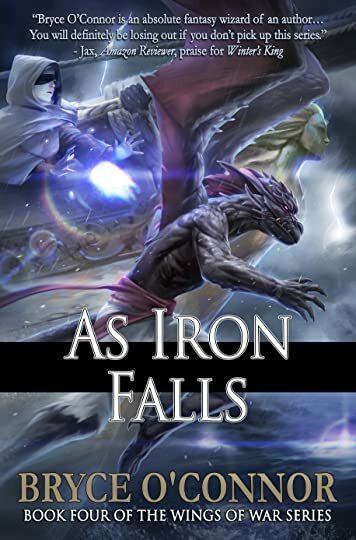 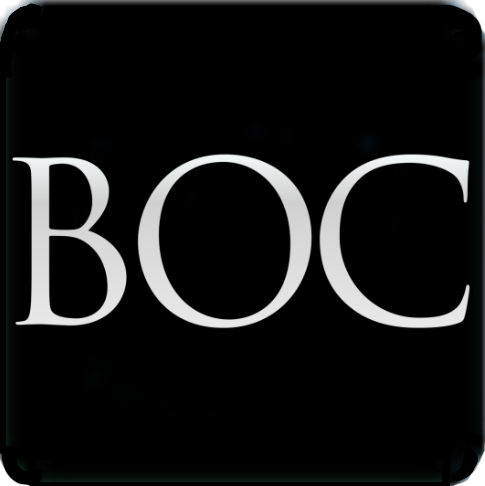 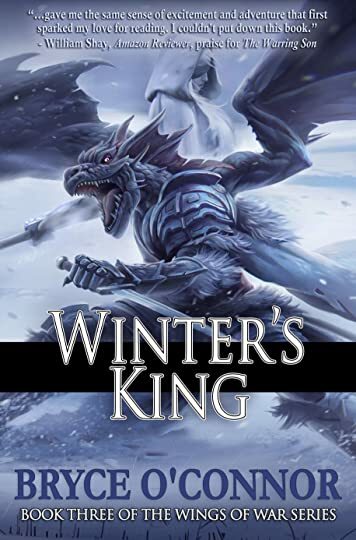 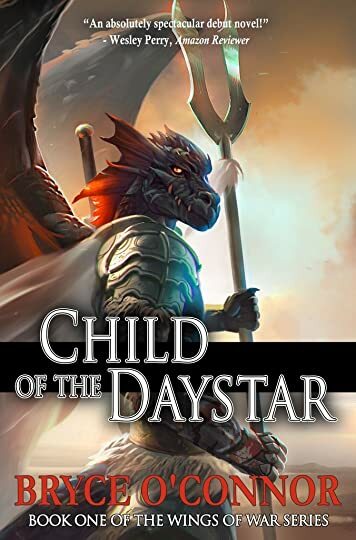 Bryce writes high fantasy stories with special twists on character and plot. 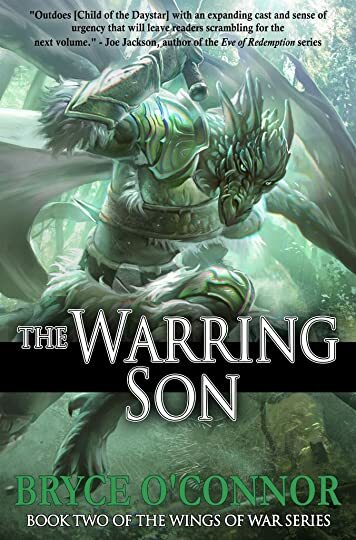 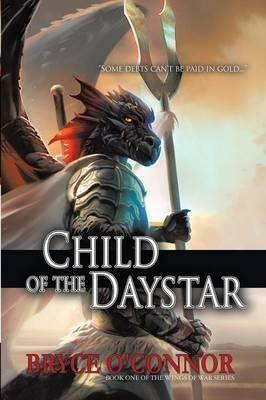 Child of the Daystar, the first installment in his series, The Wings of War, released in December, 2015. 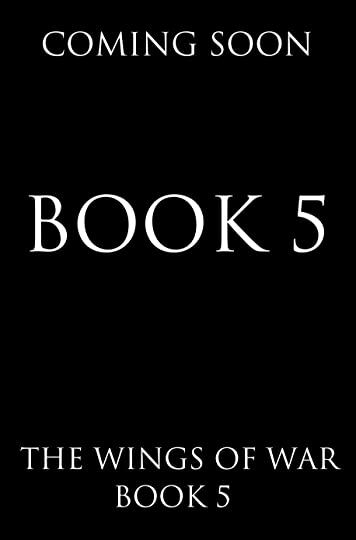 The fifth and final installment is arriving an Amazon and Audible soon!.